They will implement joint projects involving digital and mobile payments and blockchain, amongst others. 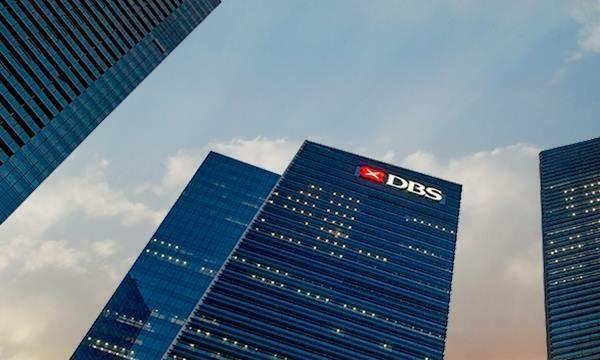 The Monetary Authority of Singapore (MAS) and the Dubai Financial Services Authority (DFSA) have signed a FinTech Agreement that allows referrals of innovative businesses between the two authorities, an announcement revealed. Focusing on its referral mechanism, the agreement will allow authorities to refer FinTech firms to each other and to facilitate the sharing of information on financial sector innovation in their respective markets. Moreover, both authorities will work on joint innovation projects on the application of key technologies such as digital and mobile payments, blockchain and distributed ledgers, big data, and Application Programming Interfaces (APIs). In 2008, both parties also entered a memorandum of understanding (MOU) to step up supervisory cooperation in banking, insurance and capital markets.